Yuji Naka, the father of Sonic the Hedgehog, has released a few games on Wii since starting up Prope: Let's Tap and accompanying WiiWare condiment Let's Catch, as well as the cutesy Ivy the Kiwi?. 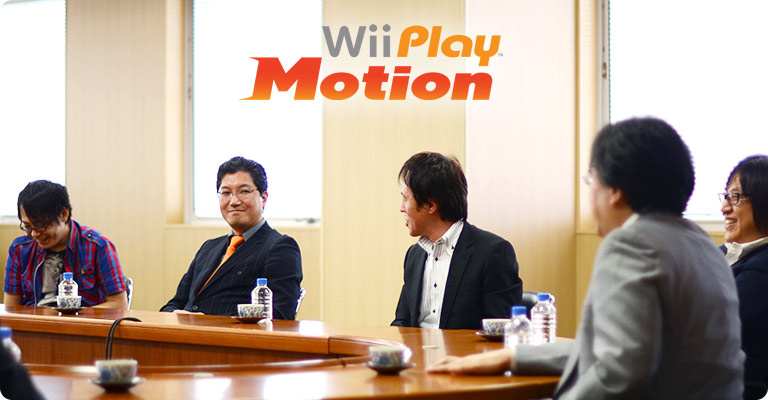 As with all developers however he's not had a 100% release record, and one of the projects that never made it to release came to light in a recent Iwata Asks discussion for Wii Play Motion. Naka revealed the studio proposed a game called Haunted Tower to Nintendo two years ago, but the project was cancelled. When Prope was approached about developing a title for Wii Play Motion it resurrected the project, but Naka's old Sonic Team colleague Naoto Ohshima had come up with a similar idea, and Nintendo approved that instead. Naka's idea for a ghost-hunting shooting game in which you must shoot targets off-screen, turning the whole living room into a play space, sounds like it could turn out rather well on Wii U. Will Prope try for a third bite of the cherry on Nintendo's next home console? 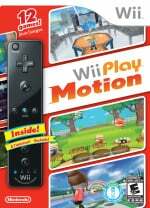 Why is Wii Play Motion next to this? What Fare_Godmace said. And a game like this could profit from the Wii U's controller. The player using it finds a ghost in a AR like portion of the game, drags it to the TV screen and the other players have to capture it. Bring me billy hatcher and the giant egg. That was a wonderful platformer. This was one of the only decent games on WPM. It would be need to see the concept fleshed out with quicker-responding controls.